You want to ensure that your family is always supplied with a constant and efficient flow of hot water. Whether you have an old or broken water heater that needs repairs, or you simply want to upgrade to a more efficient unit, our team is ready to get the job done. Water Heaters Installed by licensed, highly-trained professional plumbers. 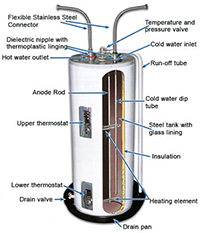 The life expectancy of the average water heater is about 8 to 12 years. If you find yourself waiting longer and longer for hot water, or if your water heater tank is rusting, leaking, or making gurgling noises, it may be time to consider a replacement. We will guide you through the process of selecting a new hot water heater based on your home’s specific needs, to make sure it’s the right one for you. Our technicians are courteous and knowledgeable, and will answer any questions you may have before, during, and after a new water heater installation. Our mission is to provide 100% customer satisfaction. 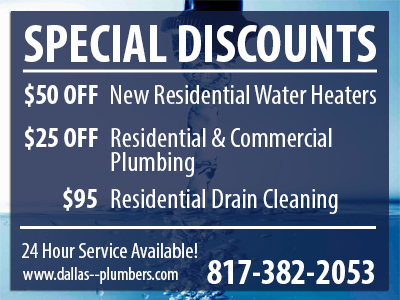 Our plumbers specialize in prompt, professional service for leaking pipes, blown water heaters, and unstoppable clogs. We operate the best stocked trucks, an efficiency that saves the customer time and money. An efficient plumbing system in your home ensures good health for everyone and goes a long way in protecting the environment. 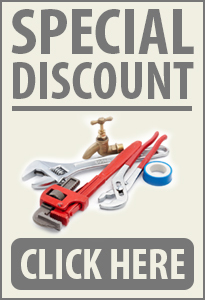 A knowledgeable plumber makes sure the plumbing is as efficient as can be. We will efficiently identify the cause of your water heater problem and advise you on the best course of action to repair or replace a gas water heater, an electric water heater or a tankless water heater. 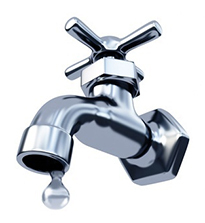 Sometimes, simple plumbing maintenance, such as flushing your water heater, will resolve the issue. Our licensed plumbers will discuss the pros and cons of different types of water heaters whether you are replacing an old water heater that isn’t functioning properly or installing a water heater to improve your home’s energy efficiency. Tankless water heaters and solar water heaters will help you reduce your utility costs. In addition, we can install a circulating pump on your hot water system that will provide instant hot water. You can save up to 16000 gallons a year with instant hot water. Conserve water and save time.